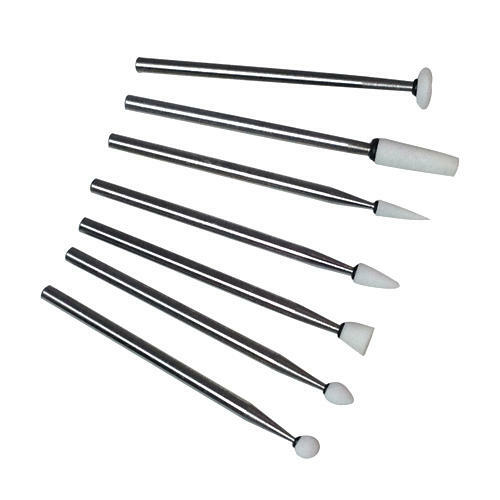 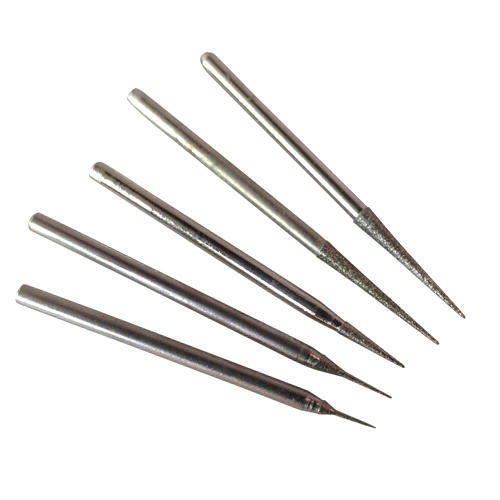 Our Diamond Coated Point Burs which are often referred to as 'Rats Tails or rat-tails' will give very fine line engraving on glass, stone, shell, porcelain, ceramic and hard woods. 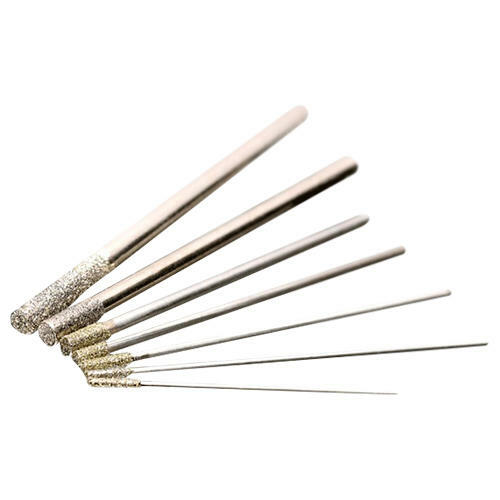 Perfect for engraving fine lines, hair or fur and ideal for using as a bead reamer for enlarging holes in beads and pearls. 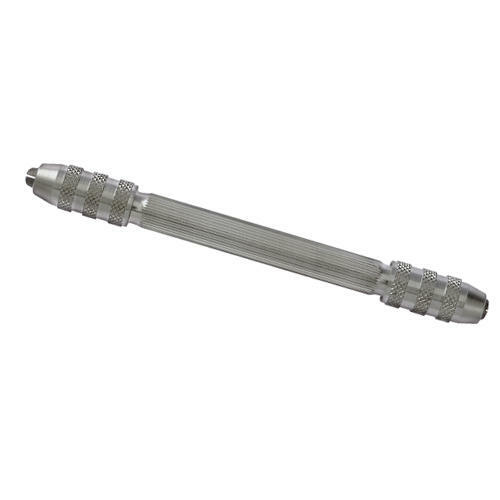 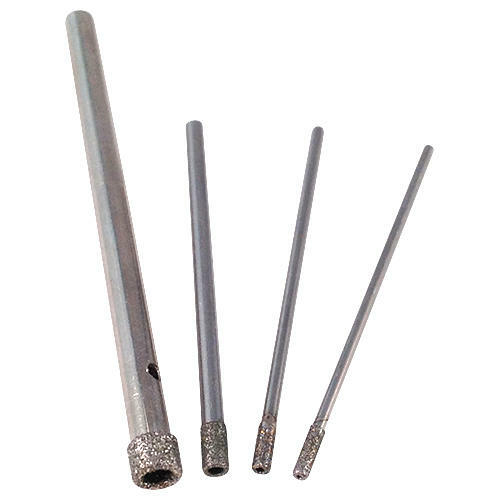 Mounted on a 2.35mm (3/32") shank these are suitable for your use in your rotary tool such as a Dremel with the correct collet or adjustable chuck, Micro Motor, pendant motor or flexible shaft. 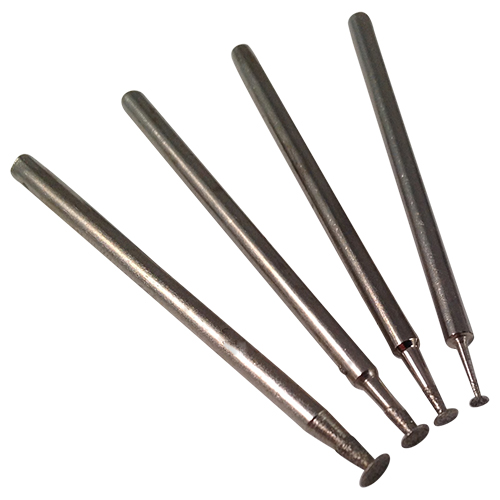 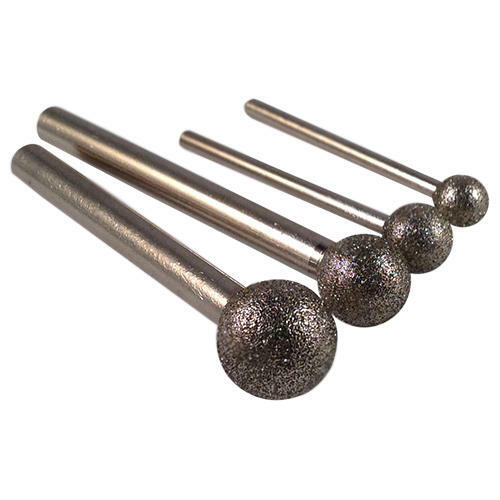 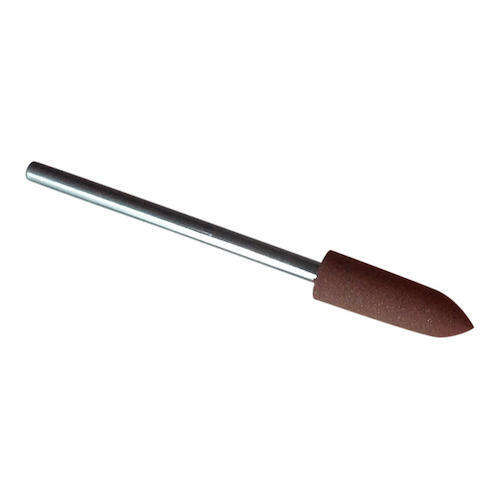 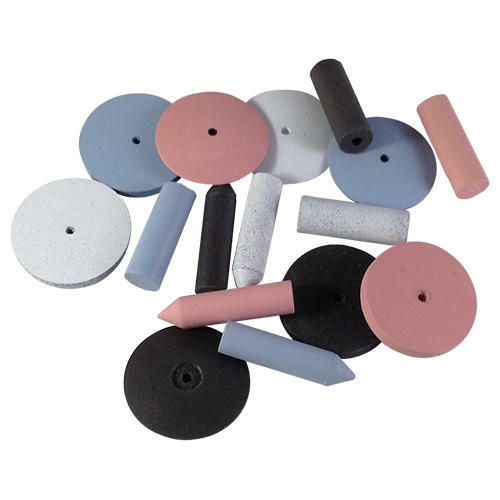 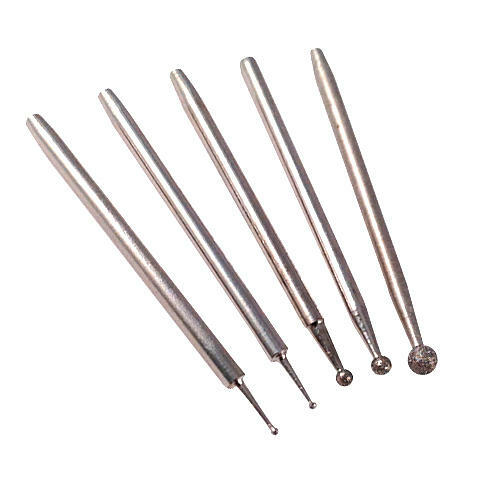 Alternatively, use in a Pin Vice as a bead reamer or for stipple engraving. 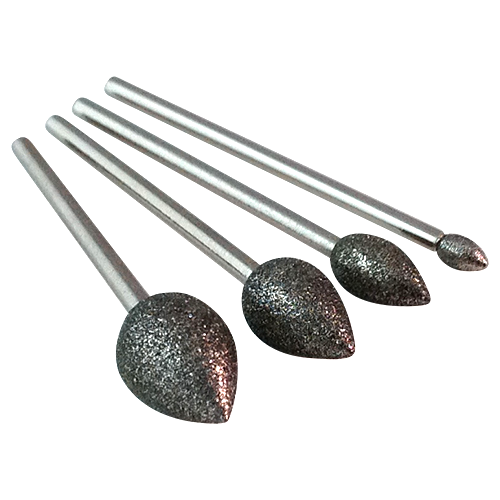 Always wear sufficient safety goggles and face mask and be careful to not exceed a drill speed of 12,000rpm, using very little to no pressure.